THIS HOME HAS BEEN PRICED PER APPRAISAL BY DALE LINT. 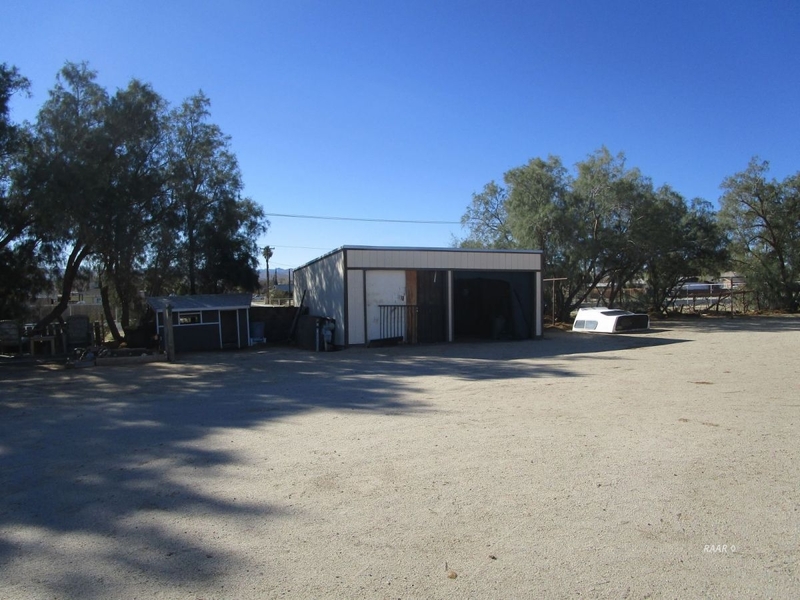 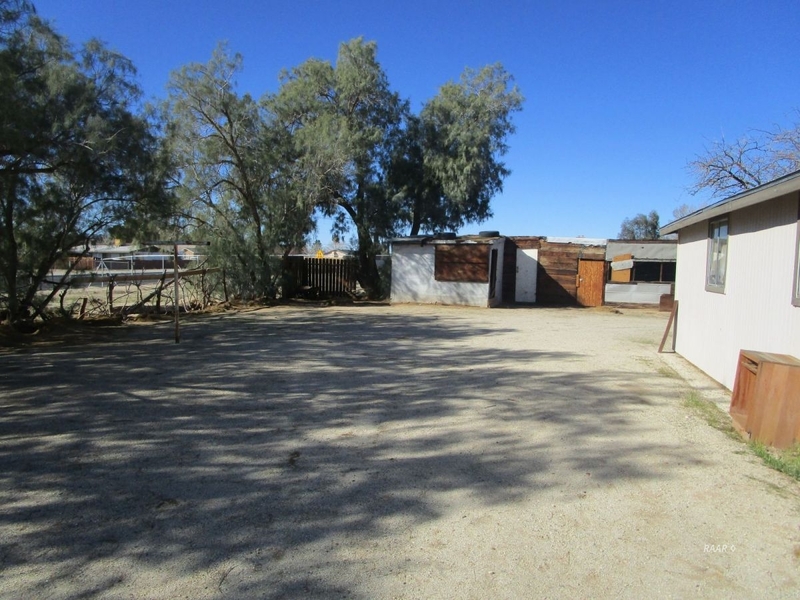 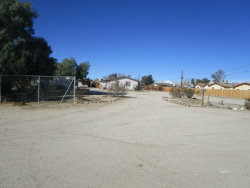 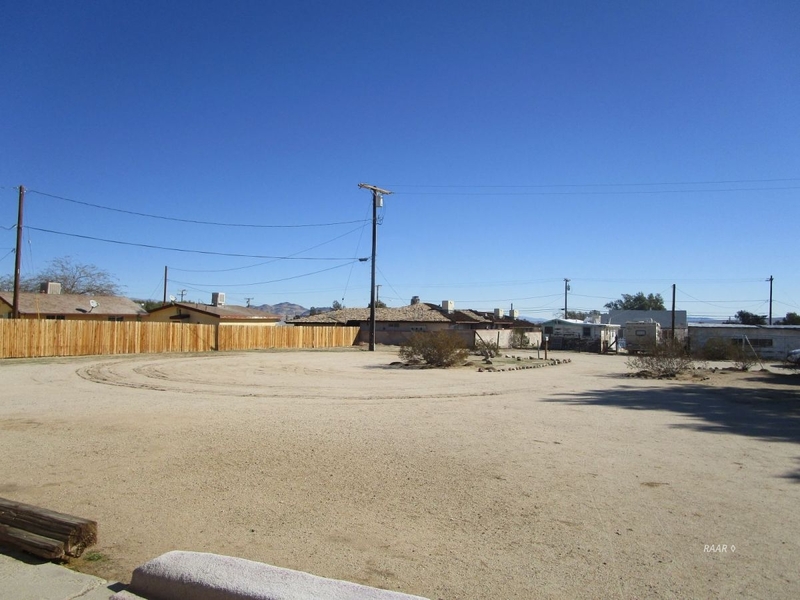 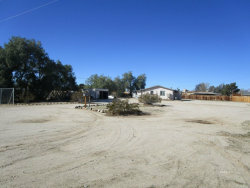 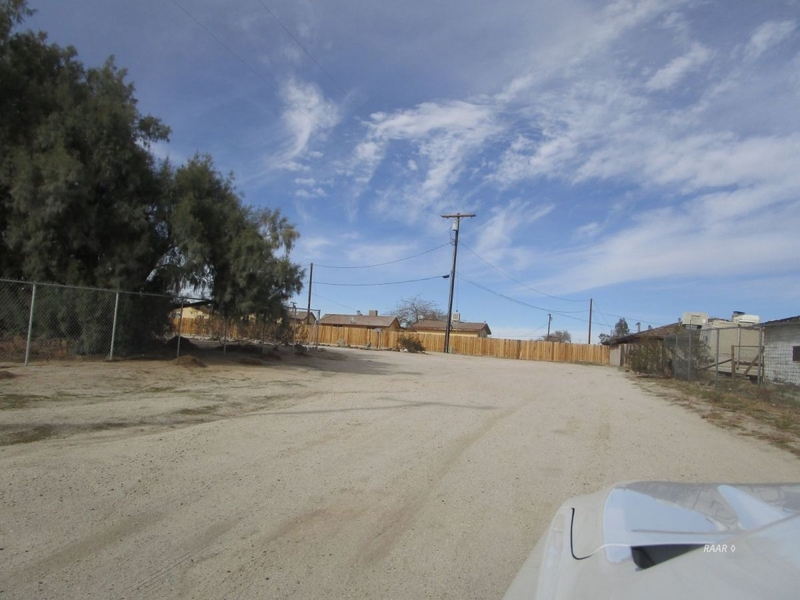 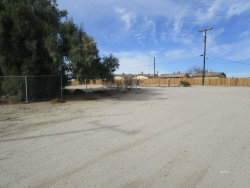 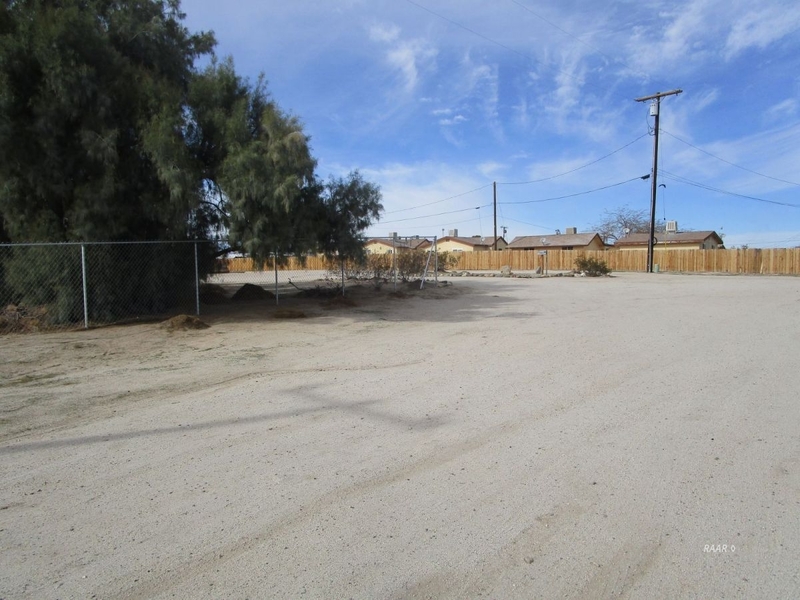 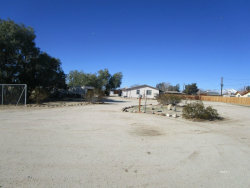 LOTS OF ROOM WITH ALMOST AN ACRE OF LAND ON THREE LOTS. 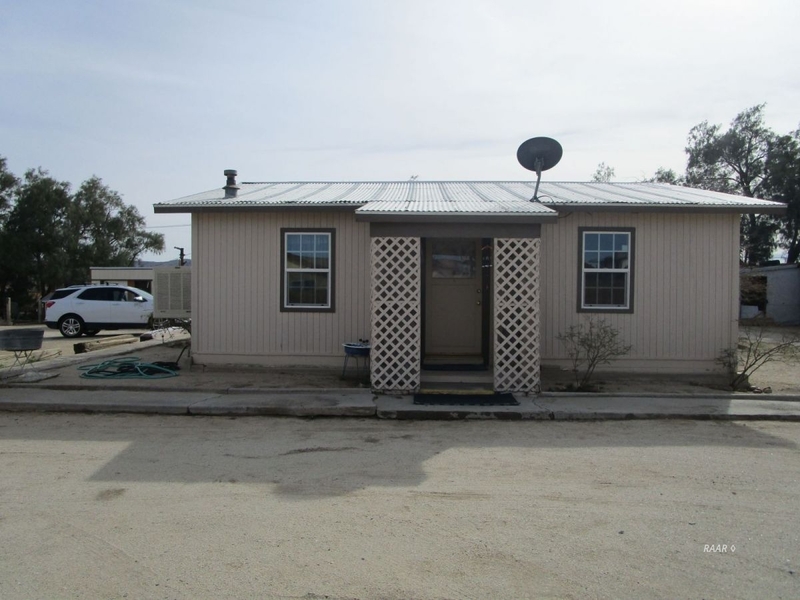 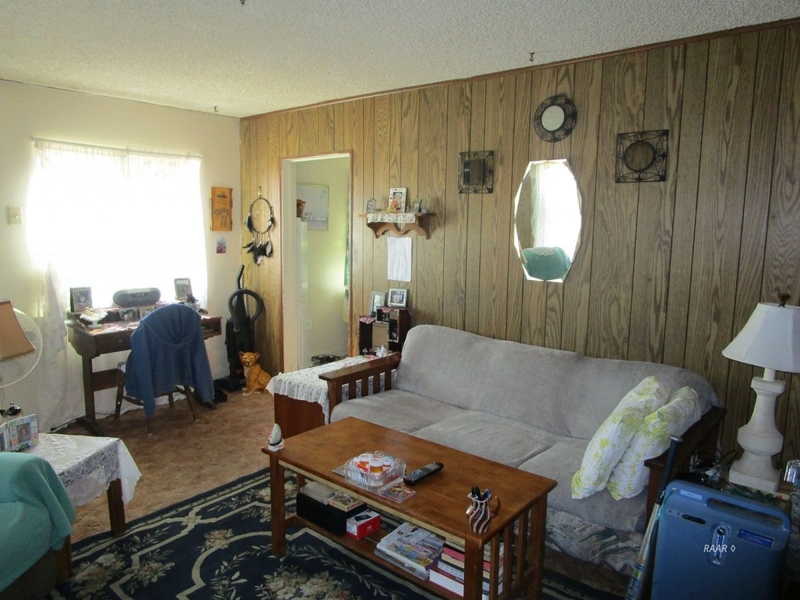 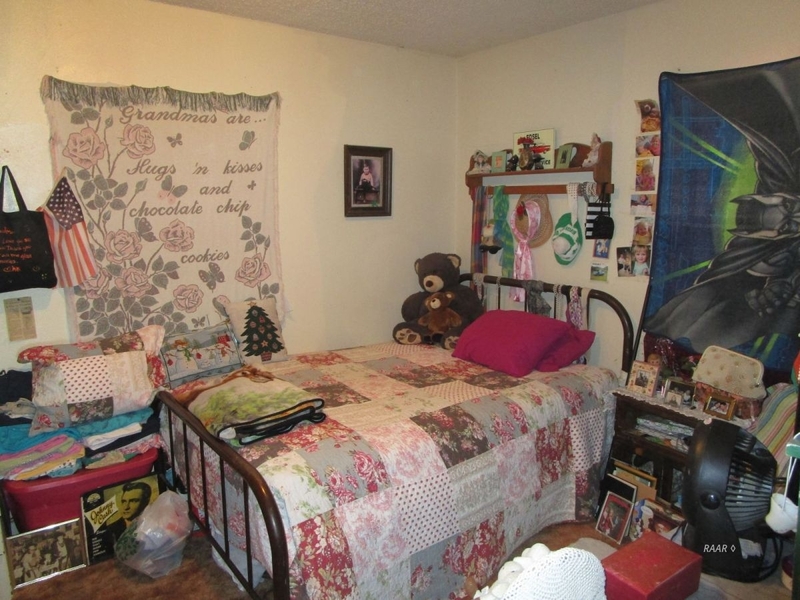 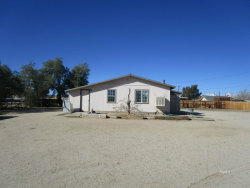 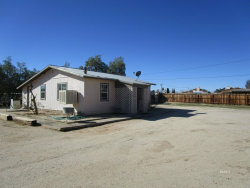 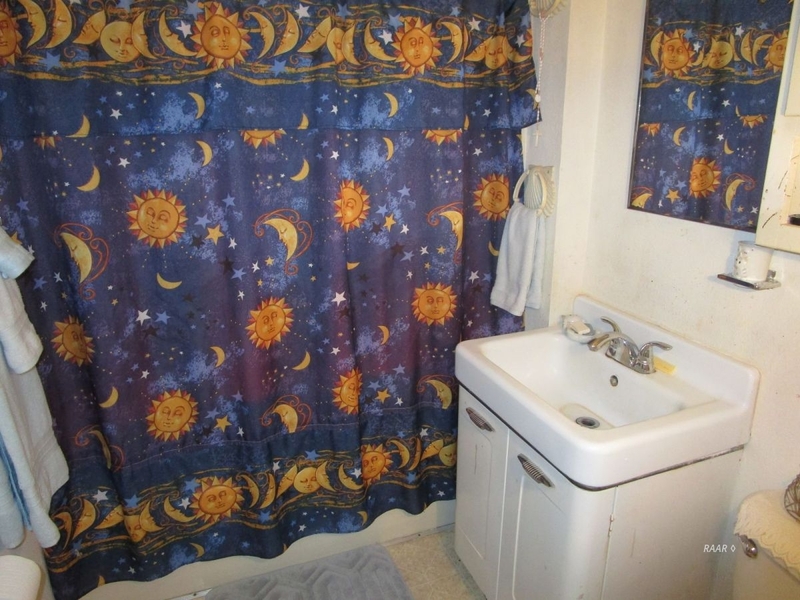 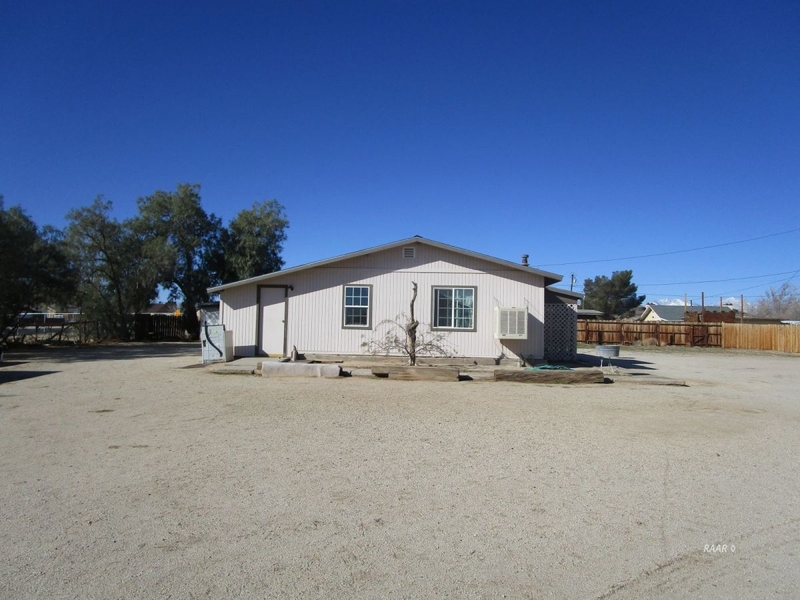 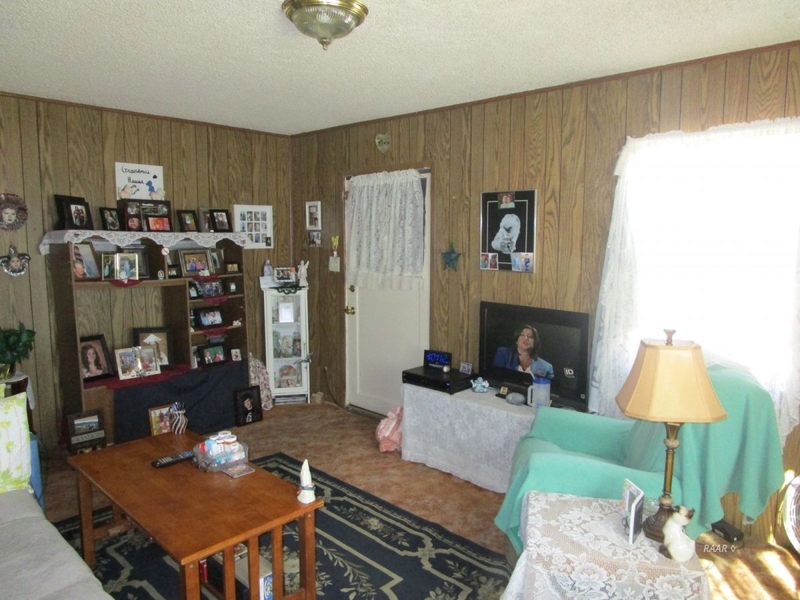 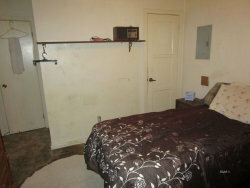 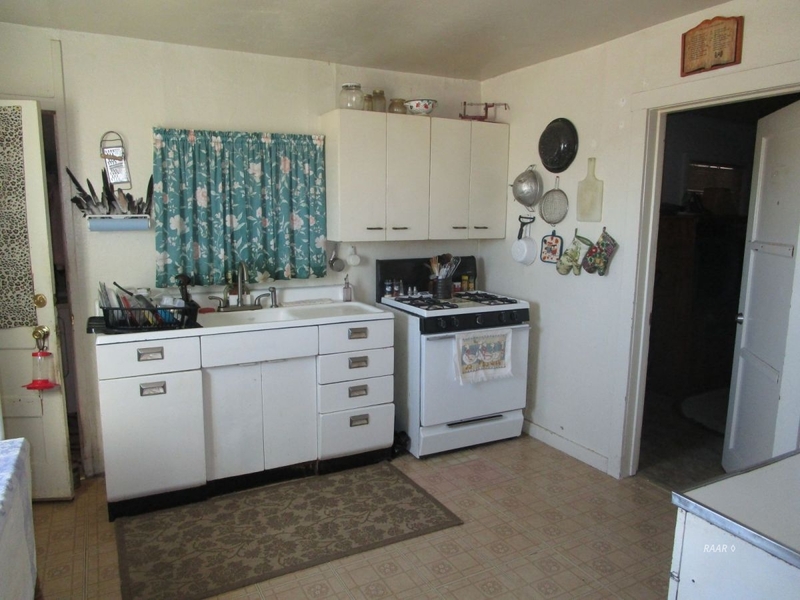 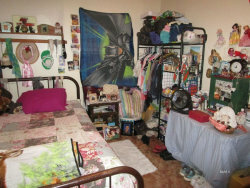 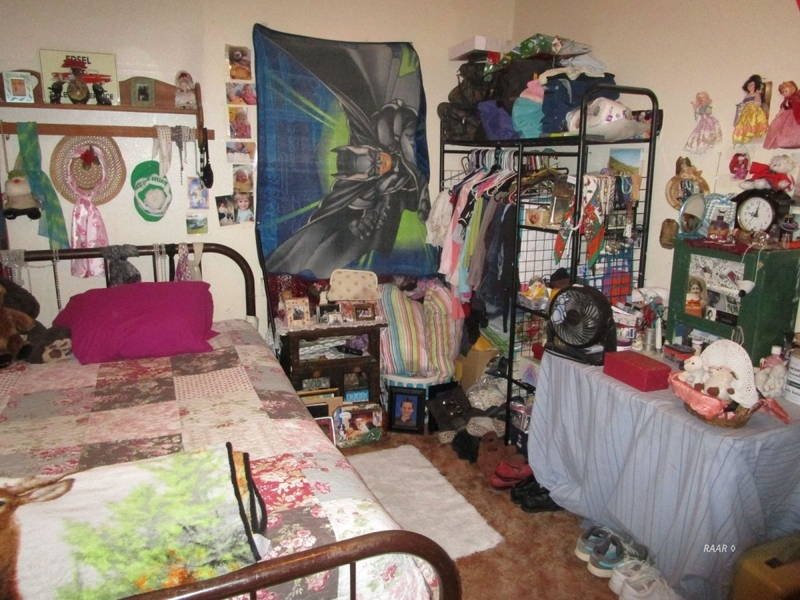 .HOME IS IN GOOD CONDITION WITH 2 BEDROOMS AND 1 BATH. 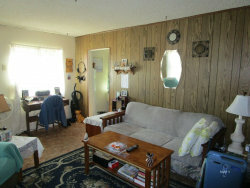 HOME CURRENTLY HAS A LONG TERM TENANT WHICH CAN MOVE OUT OR STAY. 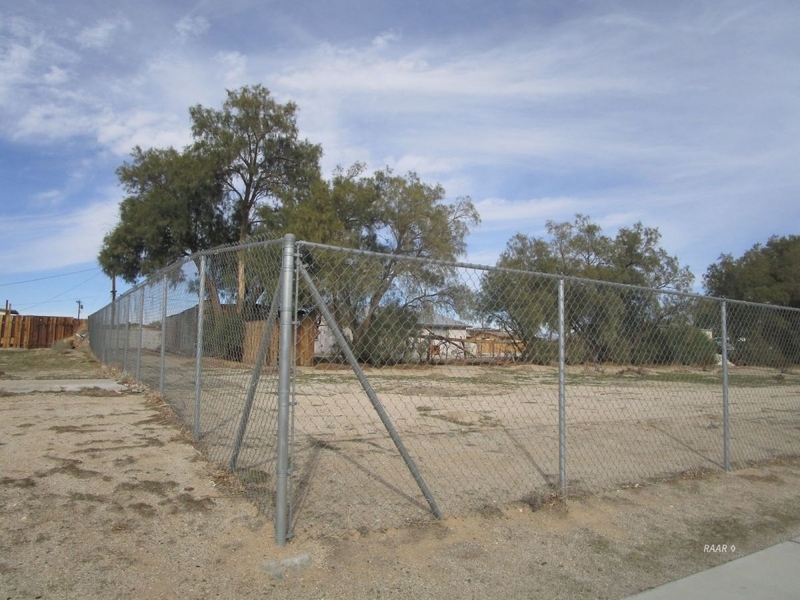 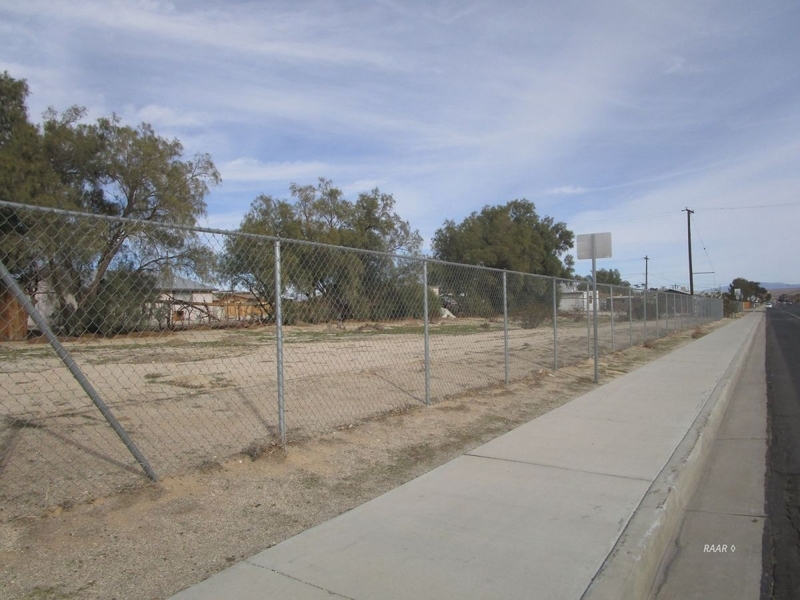 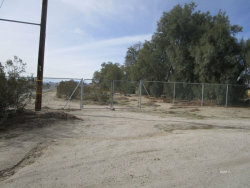 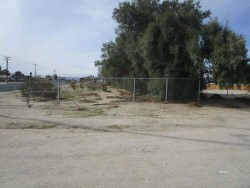 CHAIN LINK AND WOOD FENCING SURROUNDS THE PROPERTY. 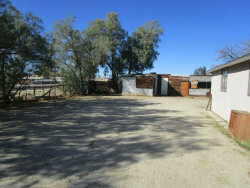 SEVERAL OUT BUILDINGS CAN BE USED FOR STORAGE. 2 CAR DETACHED CARPORT. LAUNDRY ROOM TO THE REAR OF HOME PLUS A ROOM FOR EXTRA STORAGE IS NOT ADDED INTO SQUARE FOOTAGE. . 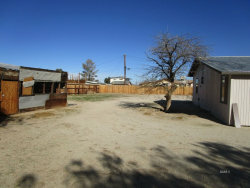 THERE IS A SQUARE FOOTAGE DIFFERENCE BETWEEN DALE LINT'S APPRAISAL AND THE PROPERTY PROFILE. 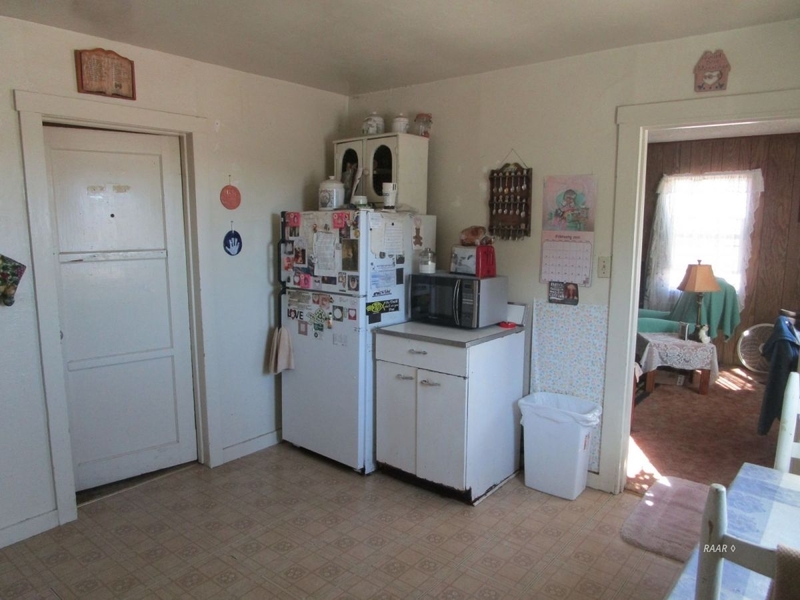 THERE ARE ENDLESS POSSIBILITIES WITH THIS HOME AND PROPERTY.